hehe. Cool picture! Love how dynamic it is, and great colours! This makes me want to go watch that movie again. *_* I have found you and i fall in love with yor great art!! Worth it for that Joker speech bubble ALONE. 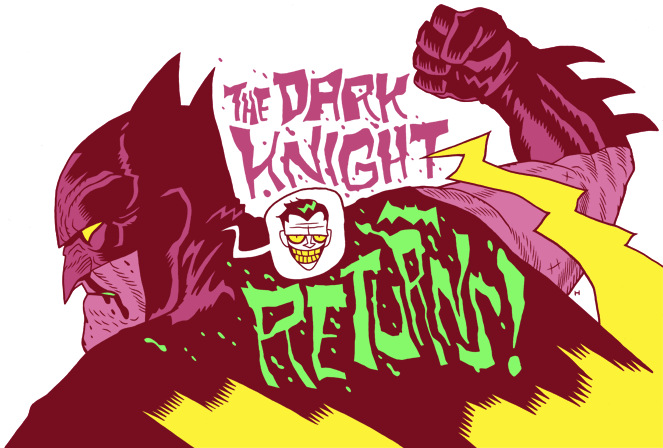 I love your illustrations about batman! it's almost perfect!